Making yogurt is like doing a science experiment with God. You set it up right, and He does the work. It’s one of my favorite things to do in the kitchen. I think you will enjoy it, too. However, things don’t always go as planned. After all, we’re talking about living organisms here. 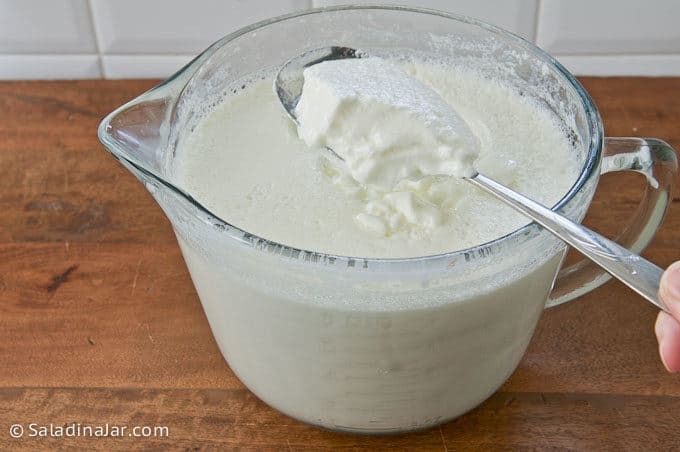 I’ve been making yogurt for over ten years–mostly Greek yogurt (regular yogurt that has been strained.) As you can imagine, I’ve had a few unexpected results, but that doesn’t happen very often these days. If you want to learn from my mistakes and adventures, follow the links below.